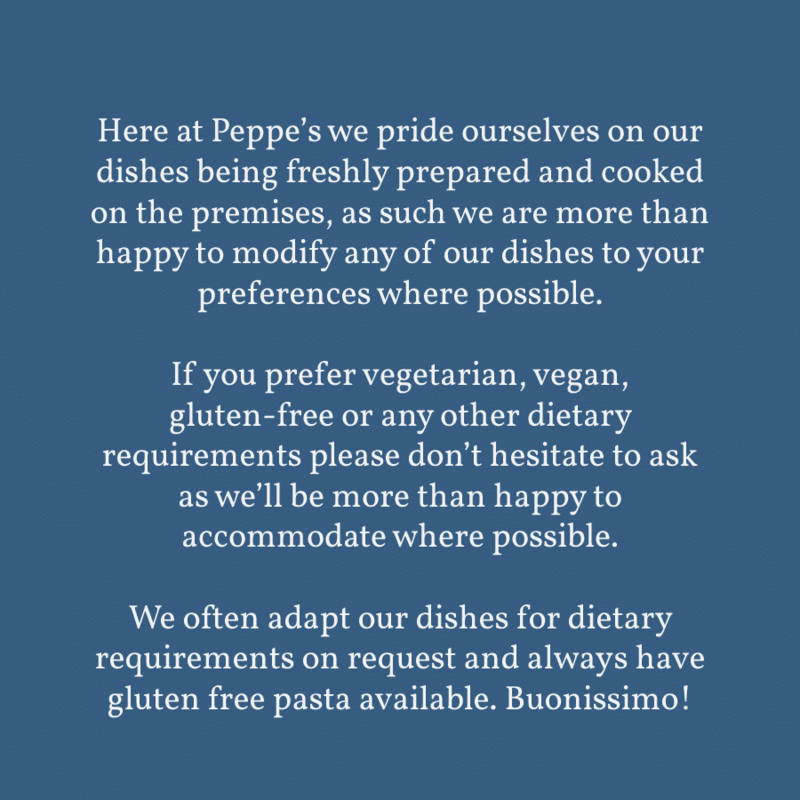 It is with great pleasure we welcome you to Peppe’s, a family owned, independent restaurant, serving a mix of Italian and Mediterranean dishes. 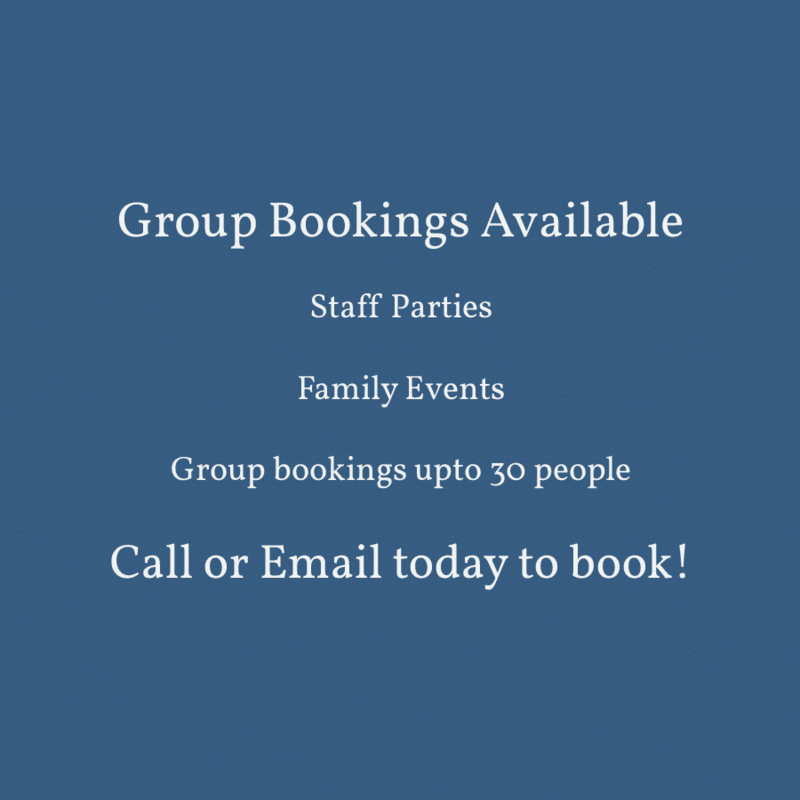 Nestled in the heart of Great Malvern town centre, we are a short walk from both the Malvern Theatre and the Malvern Hills. 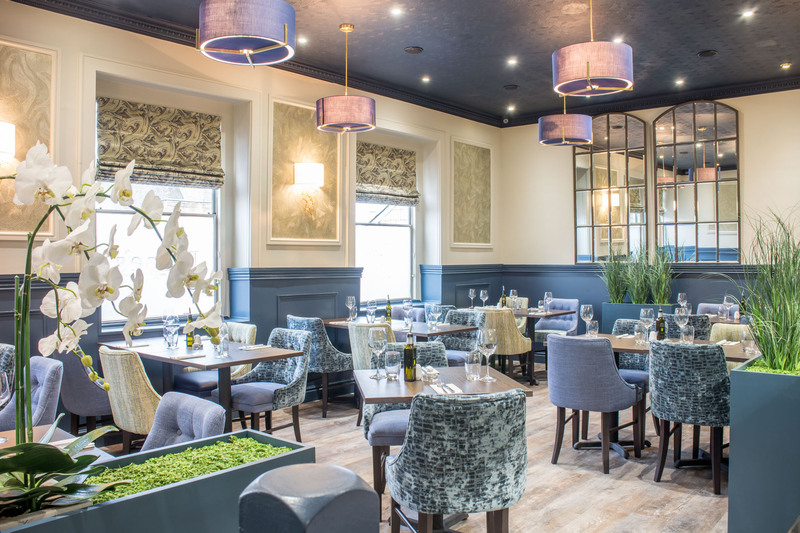 Our friendly, welcoming atmosphere with attentive service, great tasting food, 2 floors and fully licensed bar offers a truly memorable experience. 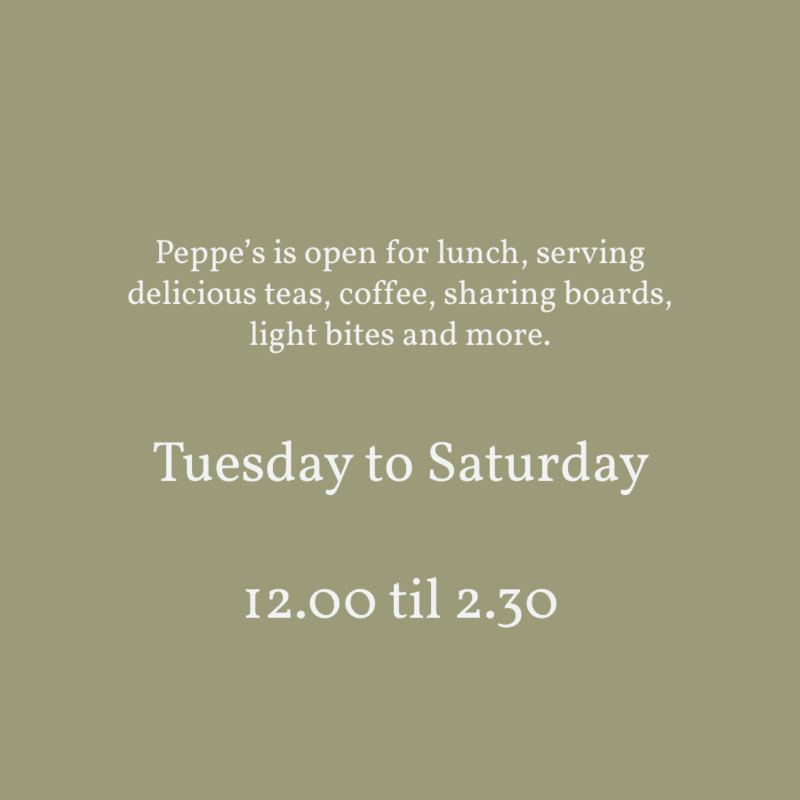 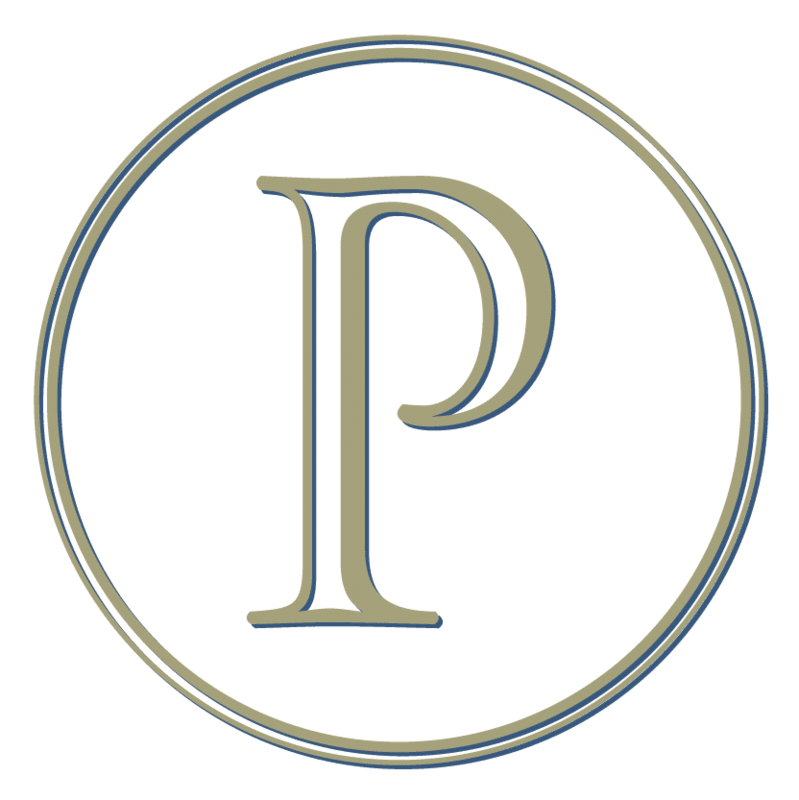 Please take a look around our website and get to know us, then please feel free to call or email to discuss any questions you may have or book a table.